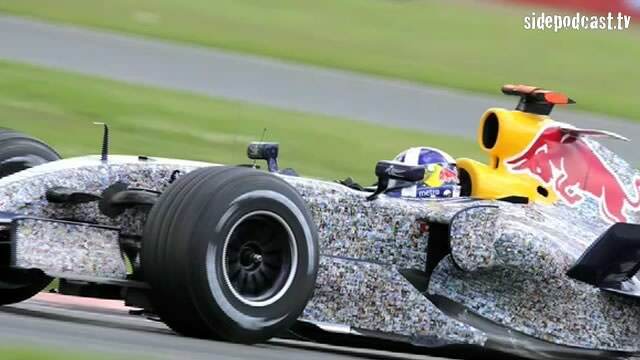 With insight from Mark Webber and Christian Horner, Christine talks you through how this amazing idea, that managed to raise over $1,000,000 for the Wings for Life spinal cord research foundation, came to life. From uploading her photo to a website all the way to the cars hitting the track. 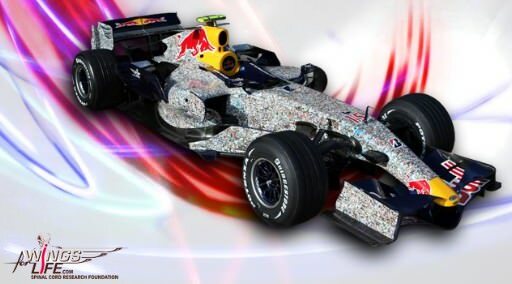 Music comes from music.podshow.com, with special thanks going to Red Bull Racing, RTV GmbH and GEPA Pictures GmbH, for the use of their video footage and images.